Born in a small town in North East India called Saiha, with very little education, and a basic childhood knowledge of embroidery, this is Tlaii’s story. 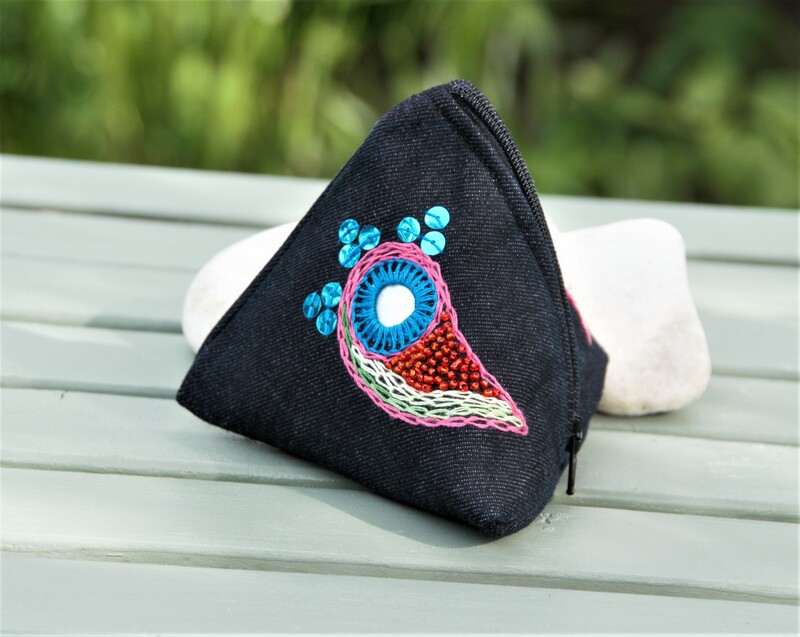 “It was thirty years ago that I was taught embroidery at school, yet here I am now learning new embroidery techniques, thanks to Enfair. It hasn’t always been like this. My husband, who was from a neighbouring state, used to drive other people’s vehicles for a living which was not really paying enough to support us and our two children. We decided to move to Delhi and to make ends meet my husband does odd jobs. This does not provide a regular income for us, so I’m really grateful that I am able to earn money by embroidering bags for Enfair. It has been a Godsend for our family as I use it for my daughter’s school fees and to pay rent. The money that Tlaii earns from embroidering bags is not going to buy her a posh car or a luxury holiday; it provides her with a vital income. She has also gained a sense of pride and her confidence has grown. We can only hope that her children will have the education they need to move forward in life. All Tlaii wants for her children is a better life than her and her husband have. 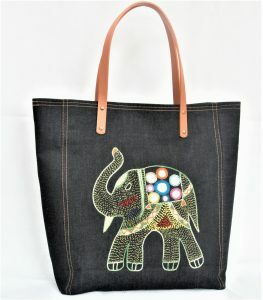 Each bag made represents a journey which is as unique as the bags and the women who embroider them. 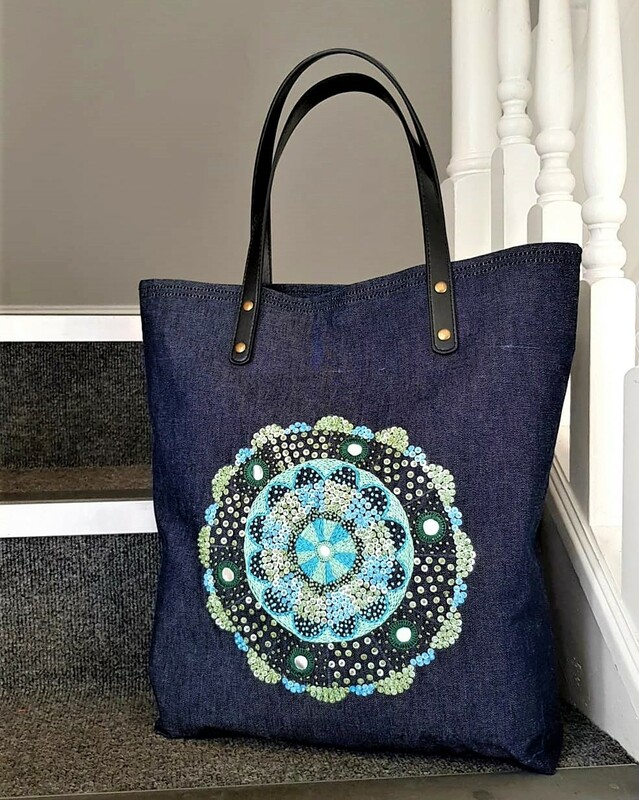 Every time you purchase a fairly-traded bag or any of the other bespoke items, you are helping these hardworking women to take another step towards independence and empowerment which in turn will improve their communities.